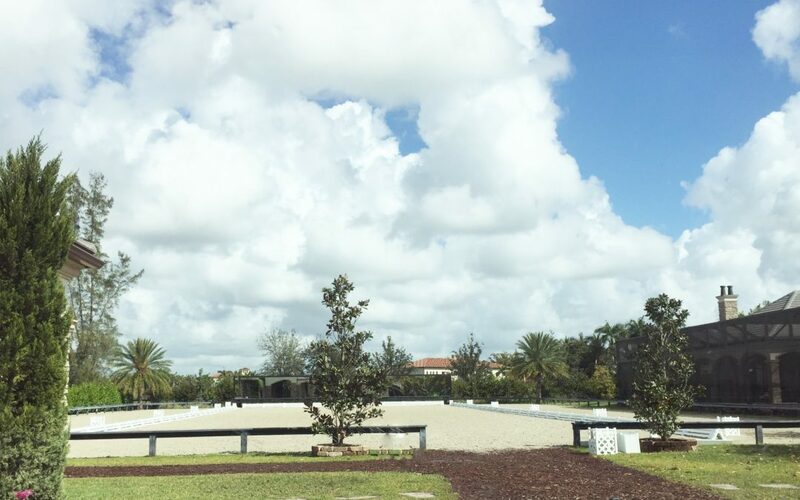 The excitement of building, renovating or buying a barn in south Florida is feeling that will often be replaced with an overwhelming sense of panic as you realize all the work in store creating the equestrian facility of your dreams. 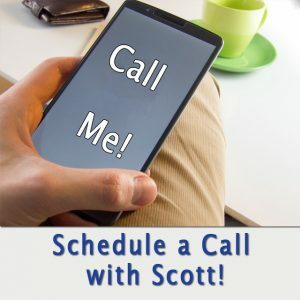 From water treatment to hurricane codes here in Florida we have special situations that must be addressed at the time of construction/remodel. 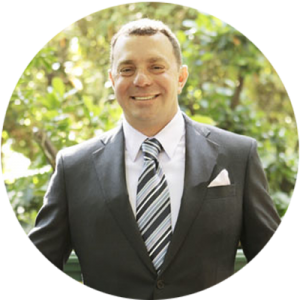 Good planning and finding skilled and knowledgeable contractors to work with will help get you on the path to owning your own bit of Florida horse paradise. The best advice we can give, no matter your budget, is spend extra time planning, and don’t rush. 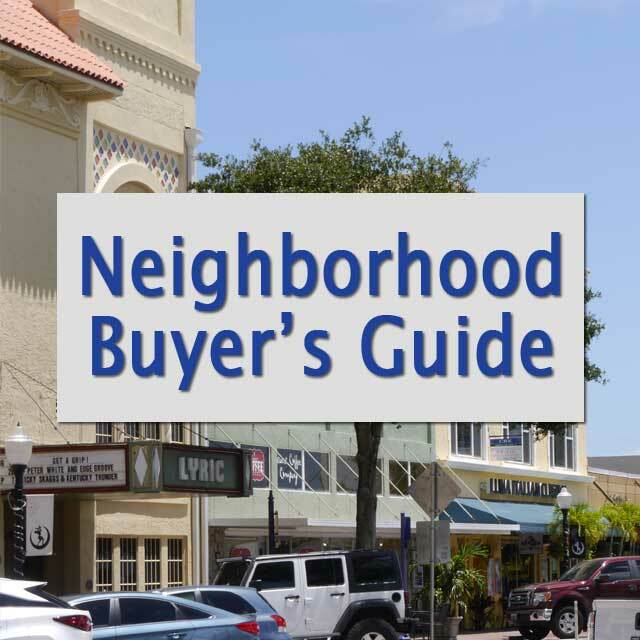 Many popular areas for horses especially in Palm Beach County are very low lying so purchasing fill maybe a major budget item. The elevation of the barn and riding arena is even more important in south Florida as a result of our tropical weather. It is not unusual to receive several inches of rain in a single day so it is important for both the barn and arena to be elevated enough to prevent flooding. Water must be given a place to go so retention ponds and swales should be incorporated into the design, otherwise your horse’s turnouts will likely end up holding the runoff rain water. As for the construction of the ring, please consult a professional arena designer. While many barns near Wellington’s Winter Equestrian Festival are only used from January to April more and more equestrians are staying in Florida year round. Increased ventilation is important for hot summers and good air quality year round. Air flow through the barn is best accomplished with east to west exposure as prevailing winds most commonly flow from the Atlantic Ocean westward. 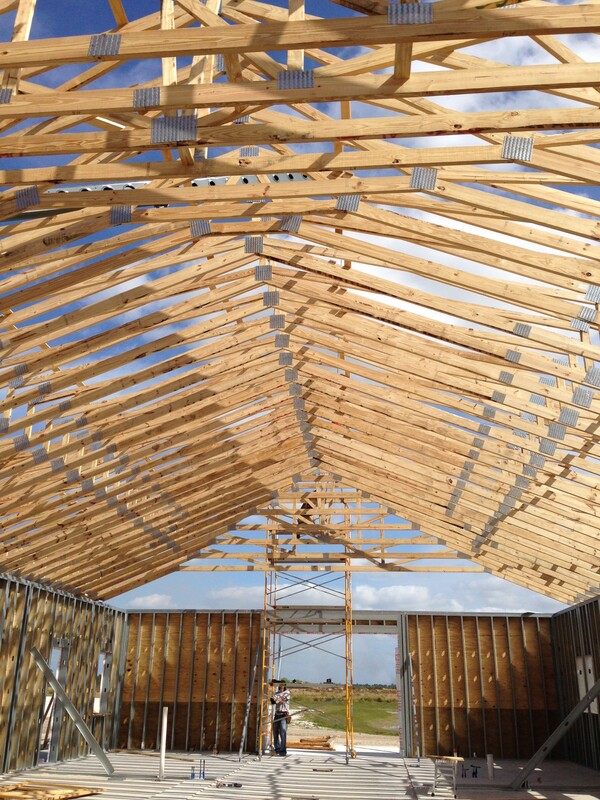 High finished ceilings help insulate a barn from the strong Florida sun better than a basic roof and open trusses. During the design phase it also a good idea to plan for pre wired fans, generous stall windows and large over hangs that increase air movement and shade. Construction material is important if the barn will be utilized year round. The cost and stress of having to evacuate horses for a hurricane due to a poorly built barn is not worth the construction savings. A well-constructed wood frame barn built to hurricane code is an option, but concrete block and steel framed buildings bring peace of mind and safety for your animals in the event of a storm. Barns can be further hardened against a hurricane winds with the addition of shutters, roll up doors and even products like Armor Screen to increase safety. It is also important to remember that keeping landscaping trimmed and maintained prior to storm season will decrease clean up and minimize the chances of down limbs and trees. Flooring for barn aisles, stalls and wash racks all can be as simple as unfinished dirt or more costly and convenient hard surfaces. Dirt floors may be acceptable in smaller barns but for most commercial enterprises an option like concrete, asphalt, pavers, rubber, or rubber mats will need to be implemented. These hard surface options all offer added benefits in terms of maintenance and animal health over the less desirable dirt. Many farms find a combination of a few products to be best: rubber mats in stalls, pavers in walkways, and wash racks with the troweled in WERM rubber. A backup generator should be considered to power pumps in order to provide water in the case of electric loss during a hurricane. Also any irrigation of landscaping and riding surfaces will need to be taken into account if there is only one well on the property, pumps and water lines will need to be in place for these additional uses. Depending on the size of your horse farm this can become a really big issue. Manure management must be considered and generally involves the construction of manure storage bins that the manure is collected from by a waste removal company. Composting manure is an option that some are beginning to explore but it requires special rotational storage bins and an air system. Bins are most commonly constructed from concrete as they sustain a great deal of abuse from the waste removal equipment. Ideally bins should be covered to prevent run off. Location of the bin is important as it needs to be convenient for stall cleaning but it can attract flies, so too close to the barn is not ideal. Considerations for the humans that will be working your barn should also not be ignored. Think about the layout of stalls, walk ways, storage and grooming areas so that your barn can function seamlessly when in full operation. A lounge for riders can be as lavish as the ones found in Wellington show barns complete with min-bars and high end finishes or as simple as a picnic table under a big shade tree, either way having a spot for socializing other than a barn aisle is a good idea. 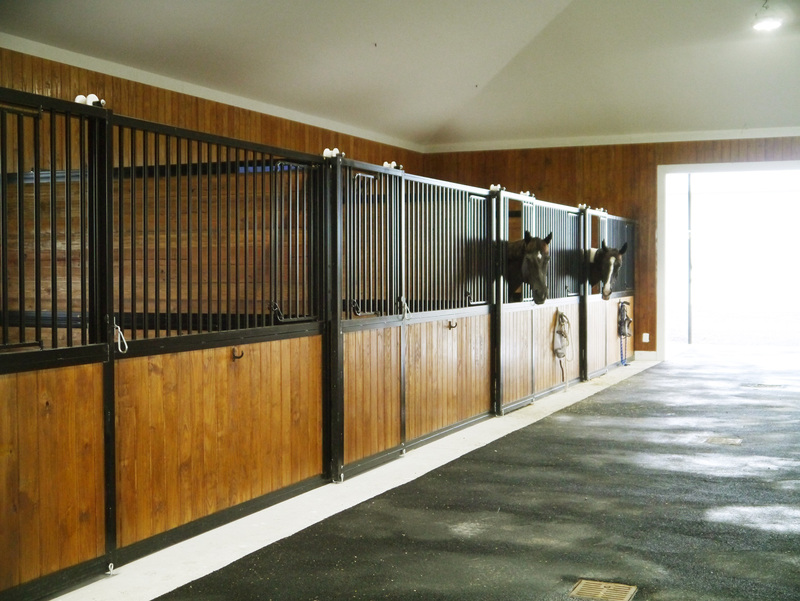 If you’re planning on a large horse farm, staff housing may be needed either in the barn or on property. 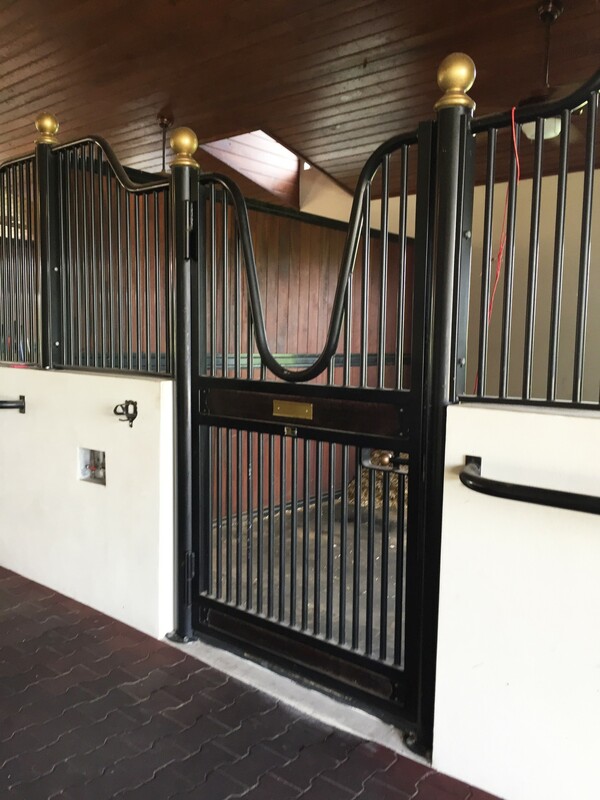 Farms that receive many visitors for training or sale horses may want to add guest quarters; a second floor owner’s suite may work in some designs. A great option for those in areas that allow it is adding an RV hookup for additional bed space. Planning and building you own Florida dream barn is a rewarding challenge, with a little forethought you can build, renovate or buy a horse farm in Florida you will love. Online resources from construction specs to inspiration sites like Pinterest are helpful for creative and technical ideas. Talk with equestrians you know that already own a horse farm, ask them what is working and see if they will give you a tour of their barn. Fancy or simple, jumpers or dressage, a great barn is not just the building it’s also the horses and people inside. Scott and Michelle turned 20 acres of raw Florida land into a dressage barn and home in 2015. Our journey from purchase and construction to day to day life at Donn Star Farms gave us the knowledge shared in this story. If you have further questions don’t hesitate to ask, and if you are near Palm City, FL we are always happy to have a visitor to our barn in South Florida. 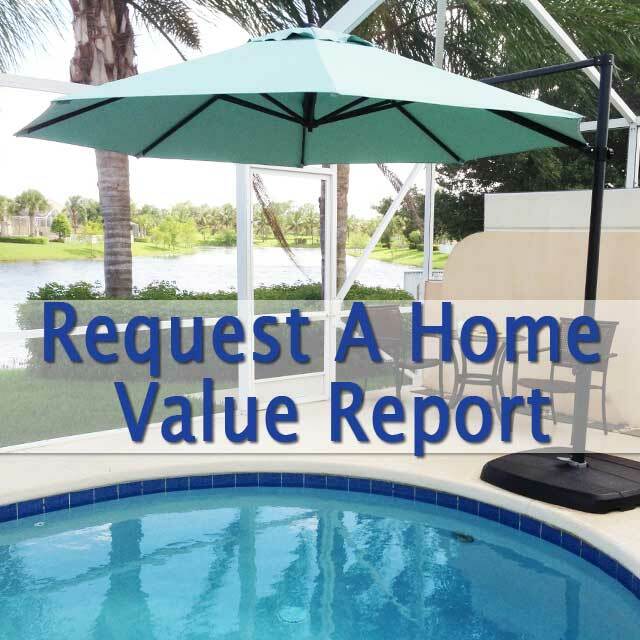 As real estate agents we love helping others finder their slice of Florida horse paradise. Let us know how we can help.